During the month of October we open up its adjacent acres of pumpkin patches. Bring your family and let Farmer Brown take you on a Hayride to the pumpkin patch. 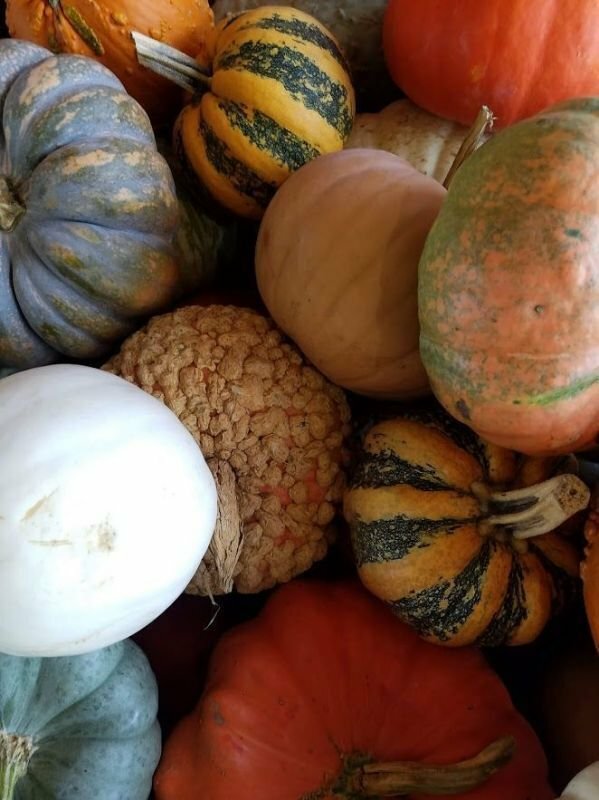 There you can choose that special pumpkin to make your fall celebration one to remember. 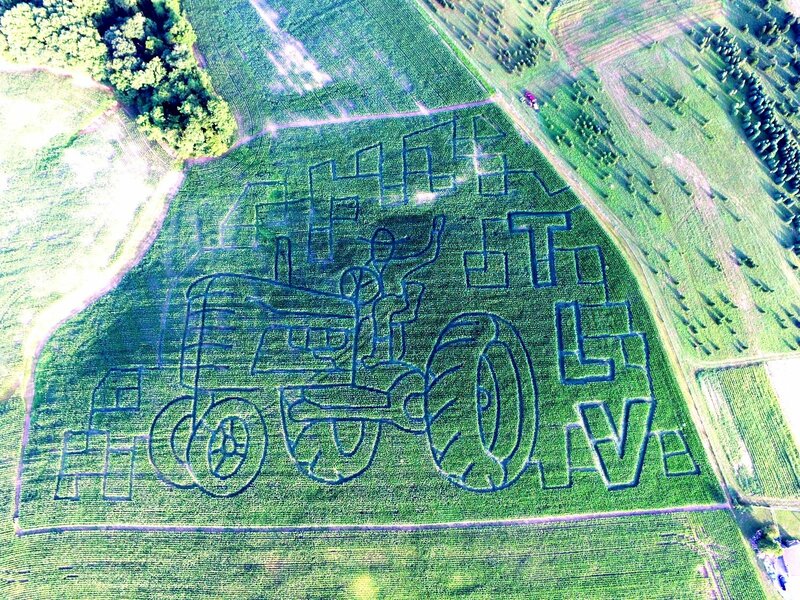 We have farm animals for you to take a look at, a corn maze, and many other fun activities. October 5, 2019 - Come to meet the 4-hers, learn about the animals they take care of and what 4-h means to them. October 12, 2019 - It's Teddy Bear day, come to the farm and bring your teddy bear for the hay rides. October 19, 2019 - It's Cowgirl/Cowboy day, come to the farm in your cowboy/girl boots, hats and sheriff pins. October 26, 2019 - It's Wear Your Halloween Costume Day, come to the farm in your costume. Small Pumpkins are 3.00 a piece. Large Pumpkins are 59 cents a pound. Jack be little pumpkins are 1.00 each.